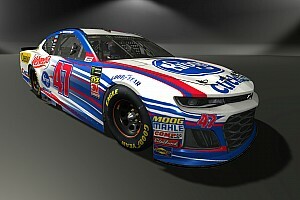 AdvoCare, which backs Trevor Bayne at the Cup level will now also sponsor Xfinity Series points leader Chris Buescher. Company announces extension with Bayne for '16, additional sponsorship for Buescher. AdvoCare is hoping its “We Build Champions” slogan proves prophetic. On Thursday, the Plano, Texas-based wellness company, which sponsors the No. 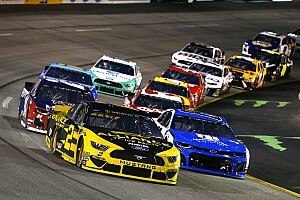 6 Sprint Cup team and Trevor Bayne, is adding Chris Buescher to its roster for six of the remaining NASCAR Xfinity Series races starting this weekend at Darlington Speedway. 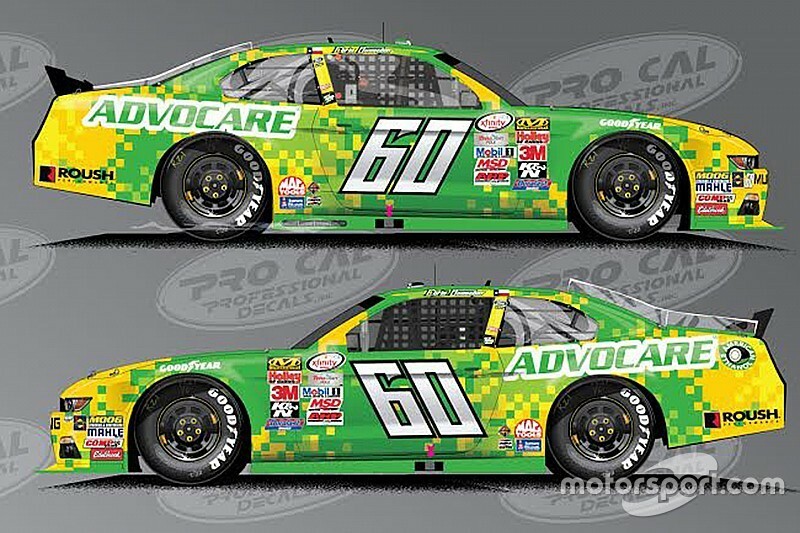 “AdvoCare is a proud partner of the Roush Fenway team as the primary sponsor of the No. 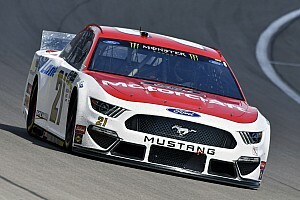 6 AdvoCare Ford Fusion and as we approach the end of the 2015 season we are excited to expand that partnership,” said Patrick Wright, the Vice President of Marketing at AdvoCare. Buescher is currently the NXS points leader with a 16-point advantage over defending champion Chase Elliott. The 22-year-old Prosper, Texas native has two wins, 10 top fives and 13 top 10 finishes this season. 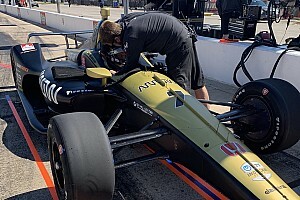 “I’m excited to have AdvoCare on the car for a series of races to close out the season,” Buescher said. Bayne, the 2011 Daytona 500 winner is 27th in the Sprint Cup standings in his first full season behind the wheel of the No. 6 Ford. His best results in 2015 were a pair of ninth-place finishes at Daytona and Michigan.